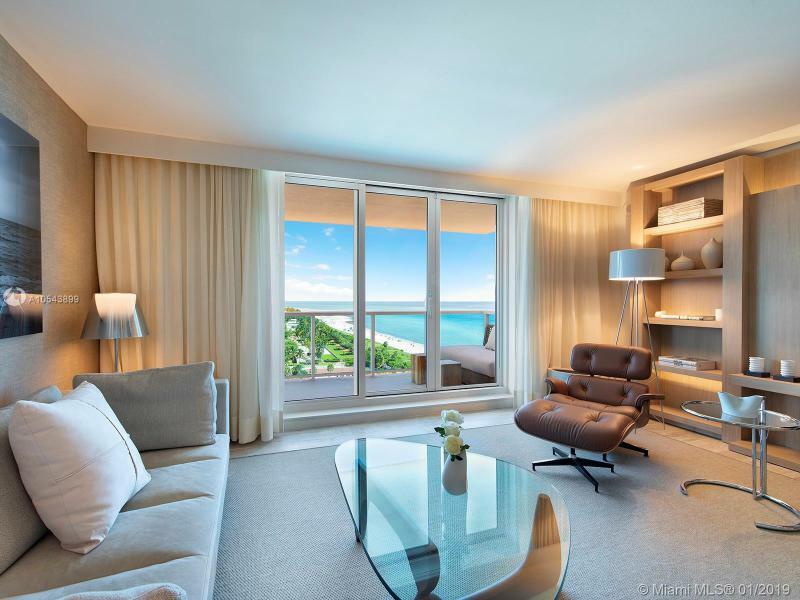 True oceanfront living is always what people are looking for in South Beach, and the residents of 1 Hotel & Homes have a luxury condo lifestyle that offers the very best in oceanfront living. The 156 condos at 1 Hotel & Homes sit along more than 600 feet of prime oceanfront beach, along with the best in five-star resort amenities. This resort offers both residences and hotel suites, but separated by their own entrances and facilities. Residents, however, have many hotel privileges available to them. Sales Information The developer has a great selection of apartments for sale, brand new and never lived in. Contact Zilbert for full details. Also, you will find some resale apartments below, as other options. Thinking About Selling Your Condo at 1 Hotel & Homes ?